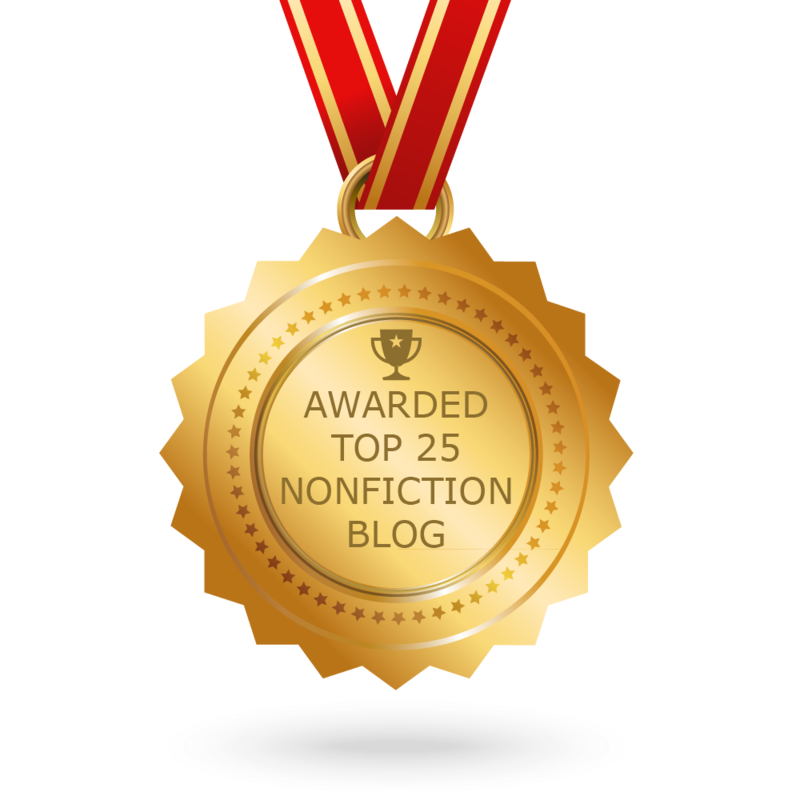 Today we continue the Nonfiction Authors Dig Deep series with an essay by author Steve Swinburne. Thank you, Steve. I could not imagine writing a nonfiction piece that I did not have an emotional connection with. Life experiences, past jobs, memories from my travels, books I’ve read, people I’ve met…all inform my nonfiction writing. The morning I sat down to write about how alligators are such super moms, memories of being a National Park Service ranger on Cumberland Island National Seashore in Georgia came flooding back to me. My official title was Backcountry Wilderness Ranger. 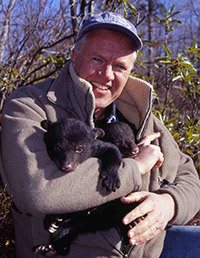 My job was twofold: help campers in the backcountry and monitor Cumberland’s incredible wildlife. I’d spend hours along the open beach or traipsing around the island’s interior fresh-water lakes. Hidden by saw palmetto fronds, I’d observe alligators as they safeguarded their nests. 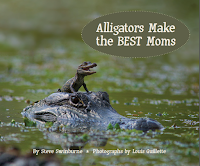 It was the hours of first-hand observation of alligator nests in Georgia that inspired me to write my book, Alligators Make the Best Moms (West River Press, 2018). 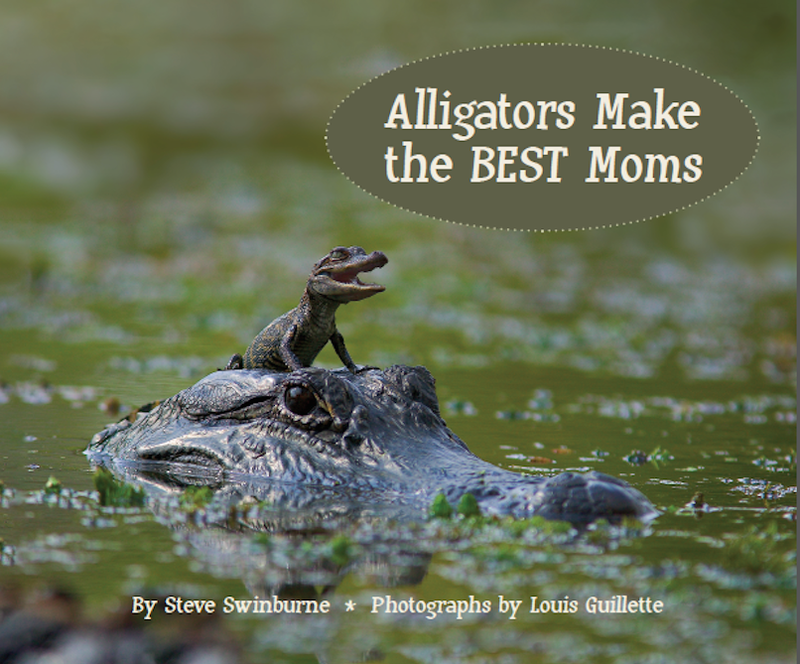 When I stop to consider it, parental care in the animal world is a theme in a number of my books (Alligators Make the Best Moms; Safe, Warm and Snug; Safe in a Storm). What does that say about me? My parents were divorced when I was a kid, and our family broke apart. Because my parents’ breakup was hard on my siblings and me, my biggest hope and wish is for young readers to experience a loving and stable family. I’m sure that piece of who I am is reflected in my writing. I wrote Safe in a Storm (Scholastic, 2017) shortly after the 9/11 attack on the United States. I felt like we’d been struck by a storm that day. As I thought about what I could write after the initial shock and grief subsided, I began, as I often do, to view writing ideas through the lens of nature. 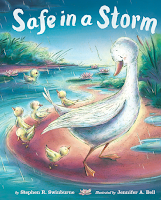 And, yes, it took 15 years to find a publishing home for Safe in a Storm, but I never gave up. I kept on believing in this story about how animals find cozy places to keep them safe and warm, no matter how loud the storm rumbles or how dark the night gets. 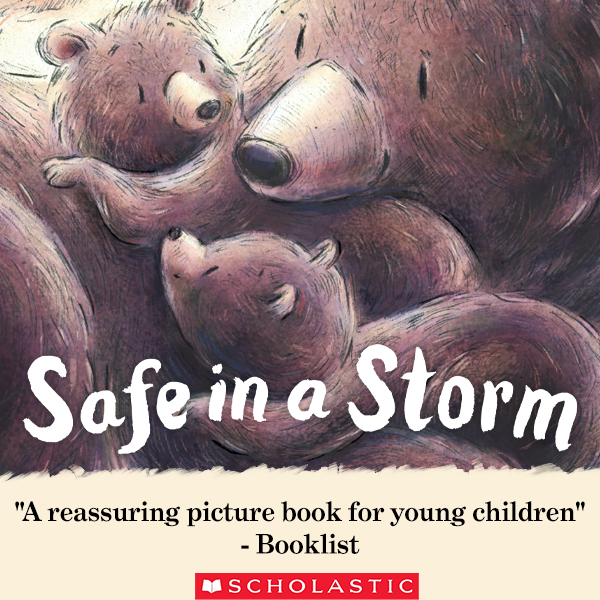 Bear cubs huddled together in a den, mom and baby owl nestled in a sturdy tree, and a bobcat family sheltering on a ledge, all while the winds and rain bluster and blow. I kept on believing in the protective, healing power of home and family. Ideas for writing are often found close to home, sometimes right under your nose. Watching monarch butterflies has inspired one of my latest projects. A patch of our neighbor’s Vermont backyard has milkweed, and I’ve had the opportunity to follow the monarch life cycle from egg and larva to chrysalis and adult. Researching monarchs led me to discover that this beautiful insect may be headed toward the Endangered Species List. 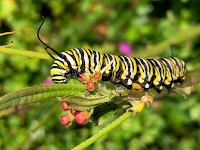 Widespread use of herbicides in fields and pastures and along roadsides has destroyed millions of acres of monarch habitat. 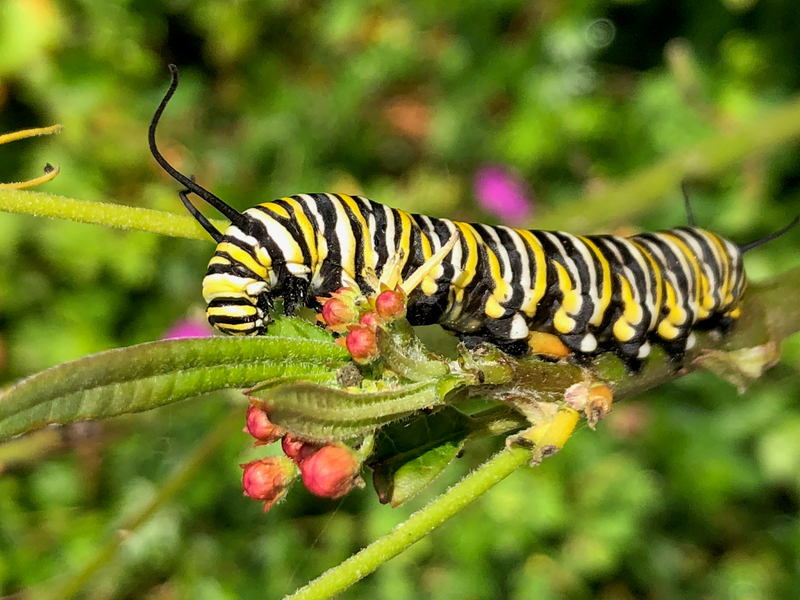 Monarch Watch, an education/research/conservation organization, hopes to turn the tide of monarch habitat loss by restoring milkweed across the country. 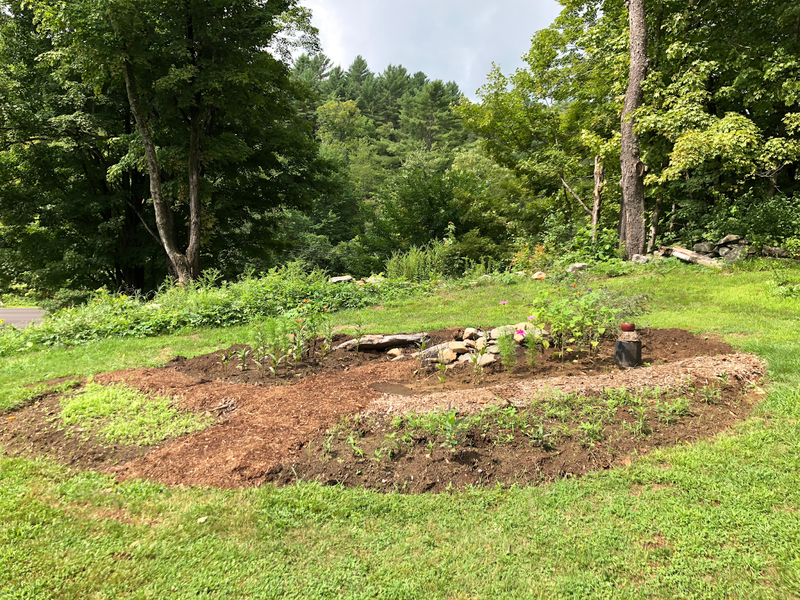 When I learned that their new Monarch Waystation Program encourages people to grow milkweed and nectar plants on their properties, I rototilled part of my backyard and am creating a monarch waystation. I’ve planted a few different kinds of milkweed and quite a few nectar plants including cosmos, butterfly bush, and Mexican sunflower. It’s just a start, but I know, one day, monarch butterflies will have a place to raise their young and feed on flower nectar—a new home for butterflies. And, perhaps a new book. Great post! Thanks for sharing your inspirations and reminding us that it takes persistence.